During a time of pivotal change — politically, socially and technologically — in the swinging 60s, tensions rise in Queen Elizabeth’s royal household. 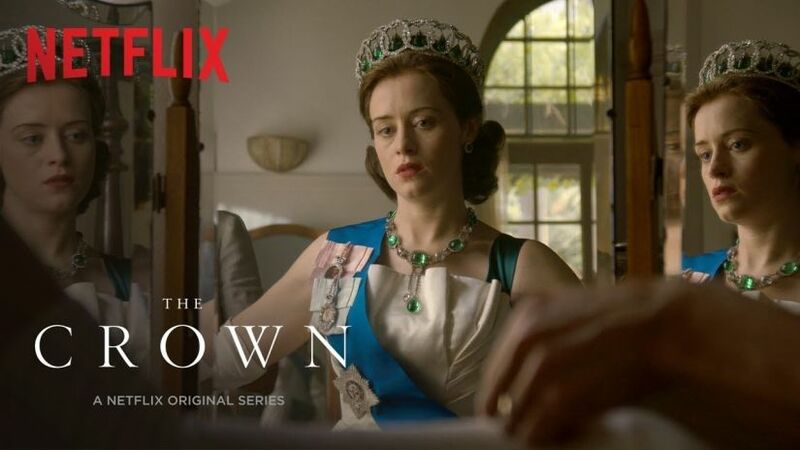 In the new trailer for Season 2 of The Crown, Netflix’s series about the British sovereign, we see a “fragile monarchy” beset by scandal and embarrassment continuing its pre-WWII routines. With a variety of crises plaguing the monarchy, questions rise about its relevance in a “modern era.” And there’s more turmoil behind the closed doors of Kensington Palace as the Queen contends with a wild-spirited husband and a younger sister gone rogue.